We are ready to service your Toyota at our repair shop, here in Folsom, CA. Shannon Family Automotive honors the customer as the responsible party. Here, you will make all decisions regarding your vehicle. We just help you to make the decision by giving you a full diagnostic and honest communication. 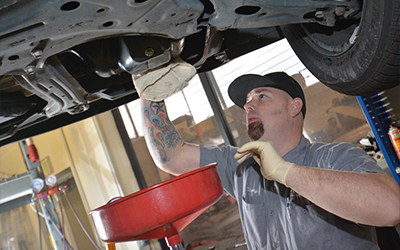 We guarantee the high quality service and repair in the Folsom area. Visit us online today to schedule your appointment at shannonfamilyautomotive.com.